This is the time of the year I start to ponder my golf adventures over the year and staying and playing golf at Deerhurst Resort was definitely one of the highlights. From the spacious accommodations in the landmark Deerhurst Hotel to the scenic and playable Deerhurst Resort Highlands Golf Course. Deerhurst is my best resort stay of 2013. 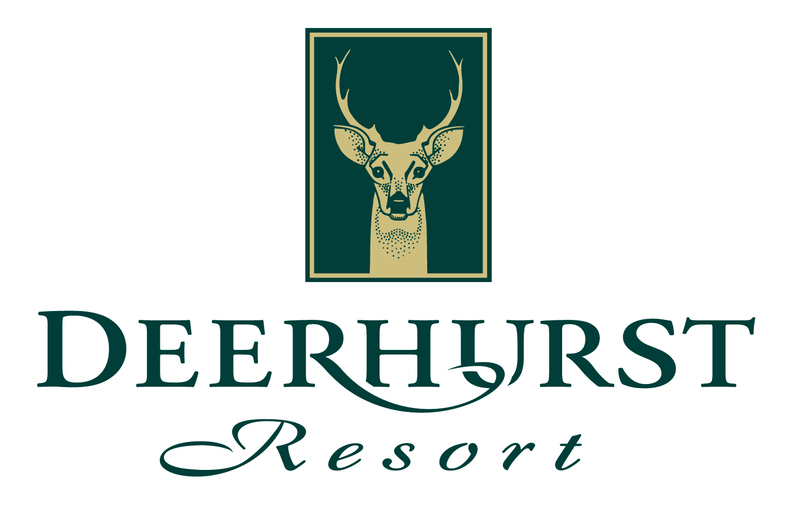 Deerhurst gets top marks for great customer service from Liz in the Eclipse Restaurant to the servers in Steamers and the Maple Restaurants. 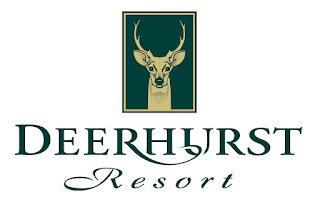 Very friendly and informative when I had questions regarding the resort as well as the Muskoka area in general. Deerhurst is a must play/stay if your heading to the Muskoka area, especially this Fall where the leaves will be amazing. My buddy and I ended up playing 32 holes of golf the Saturday we played Deerhurst. 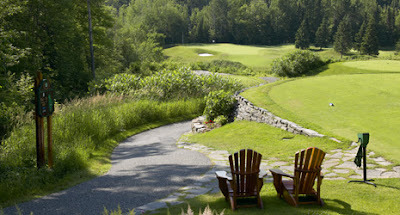 Deerhurst is one course you could play that many holes in a day and not get bored. So much variety in it's golf holes plus it's very playable. Make sure you talk to Kyle the Highlands Golf Shop Manager before your round. He made our day perfect for two golfers that had never been to the Highlands Course before. Also make sure you get the Cedar Plank Salmon at Steamers, simply delicious.